Investing Challenge: How Does Your Retirement Compare to Your Neighbor's? For nearly 20 years, the Employee Benefit Research Institute has conducted an annual Retirement Confidence Survey that reveals how the typical American is—or isn’t—saving for retirement. In last month’s Investing Minute newsletter, we conducted our own survey with our Investing Challenge participants and asked some of the same questions that are included in the EBRI study. We thought it would be interesting to see how different the results would be with a group of people who have committed to investing an extra $300 a month for their retirement. The results were more than interesting. They were astounding! Take a look at how folks participating in the Investing Challenge stack up to the average American when it comes to saving for retirement. The EBRI survey shows that 55% of workers are at least somewhat confident that they will have enough money to live comfortably throughout retirement. But 73% of our Investing Challenge survey participants are confident they’ll have enough money through retirement. We think our readers’ confidence comes from the fact that 91% of them are actually saving for retirement. That sounds simplistic, but the studies show that folks who save for retirement feel better about their ability to afford retirement. Only 64% of Americans say they are saving for retirement. So far, it’s easy to see that compared to most Americans, our Investing Challenge participants are ahead of the game. But we haven’t revealed the best news of all. The majority of American workers, 69%, have less than $50,000 saved for retirement—36% have less than $1,000! 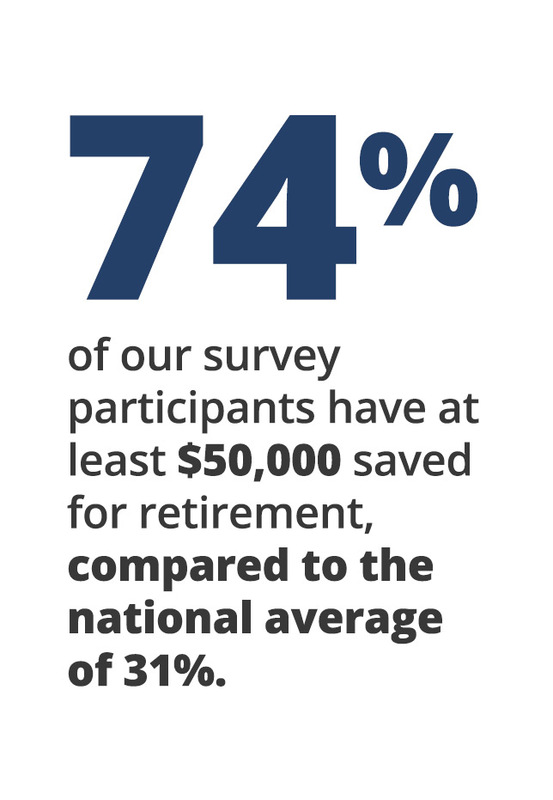 But in our study, we found that 74% of Investing Challenge survey participants have more than $50,000 saved for retirement, and 36% have $250,000 or more saved! That is awesome news! 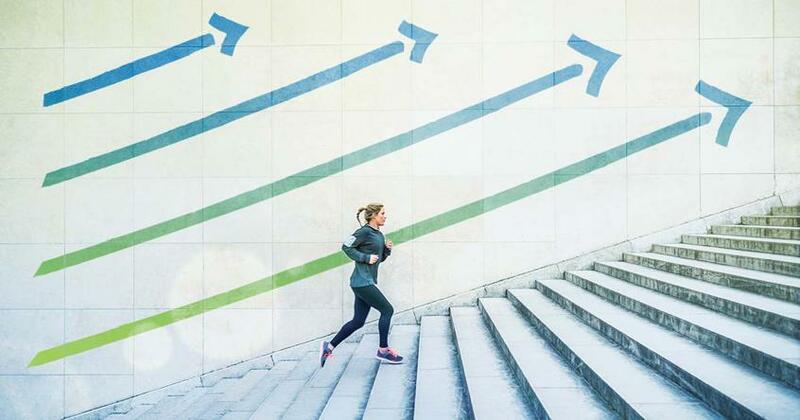 It’s hard work to remain committed to such a long-term goal as retirement, but it looks like folks who follow the Investing Challenge are sticking to it and finding success. One of the reasons people who read the Investing Minute are doing better than the average American is that they take the time to learn about retirement investing. The typical American spends a few minutes signing up for their 401(k)s and simply hopes for the best. But our readers have discovered that Dave’s advice about saving for retirement with a long-term, systematic investing plan actually works, and they’ve built their confidence as well as their retirement funds! If you’re new to retirement investing, you’ve clearly come to the right place! Get involved in your retirement plan and learn more by talking to a trustworthy financial advisor. Soon, you’ll have confidence in your ability to retire and the nest egg to back it up! 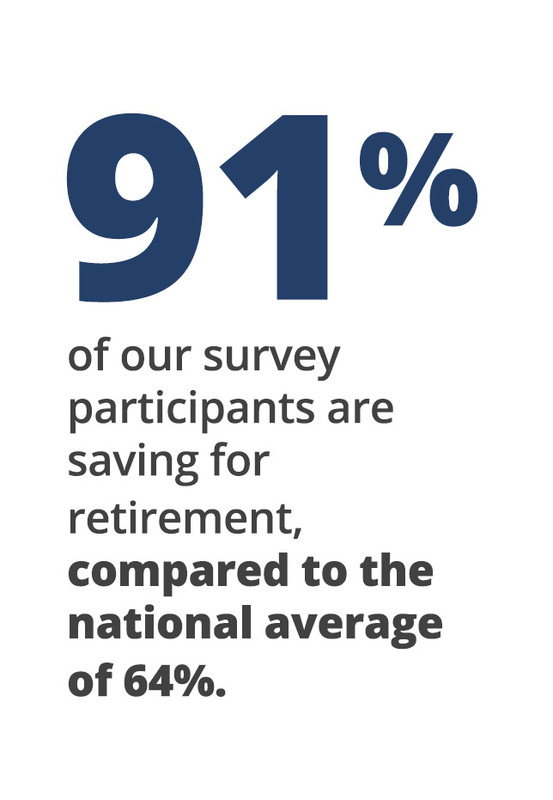 Our survey results show our readers can do even more to improve their retirement outlook. While more than a third of our Investing Challenge participants are very confident that they are doing a good job of preparing financially for retirement, 62% are either somewhat or not at all sure. A big reason for their uncertainty is that 45% have never tried to calculate how much they’ll actually need to save for retirement. Most Americans, 55%, have never tried to calculate their retirement needs either. Also, while the majority of our readers are saving 15% or more of their income for retirement, we can’t ignore the fact that nearly a quarter of them are either saving too little or don’t know how much they should save in order to have a comfortable retirement. So what should you do with all this information? If you’re in the super-confident, super-wealth-building group—congrats! You’re doing an awesome job, so keep it up. If you’re in the less-confident, feeling-a-bit-behind group—don’t panic! You can build your confidence and your wealth by accepting our Investing Challenge. Start investing an extra $300 a month toward retirement as soon as you can. It will boost your confidence and your nest egg at the same time! And no matter which group you’re in, you could benefit from the advice of an experienced investing advisor. 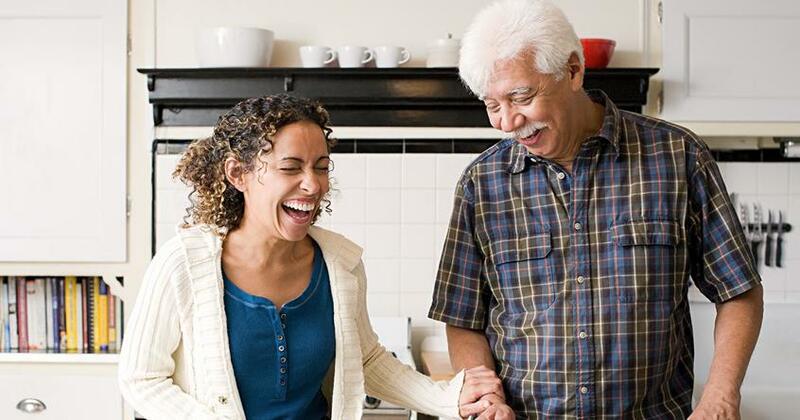 Those of you who are ahead of the game can learn how to make the most of the savings you’ve already accumulated, while newer investors can learn the basics of long-term investing and how to set realistic retirement goals. 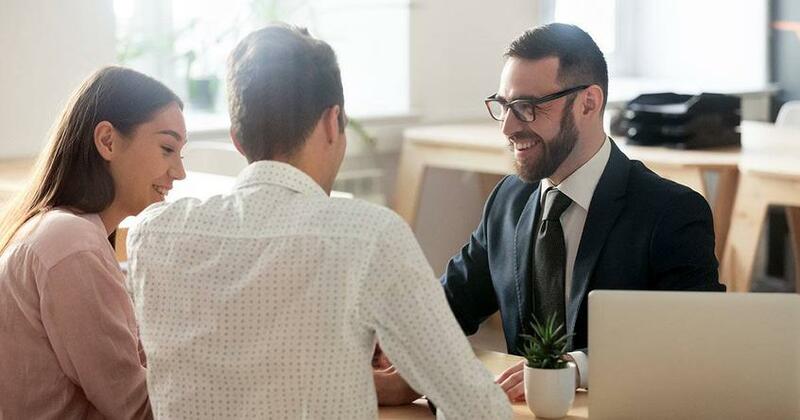 We can help you find an experienced advisor with the heart of a teacher—someone you can trust for great investing advice, not a sales pitch.